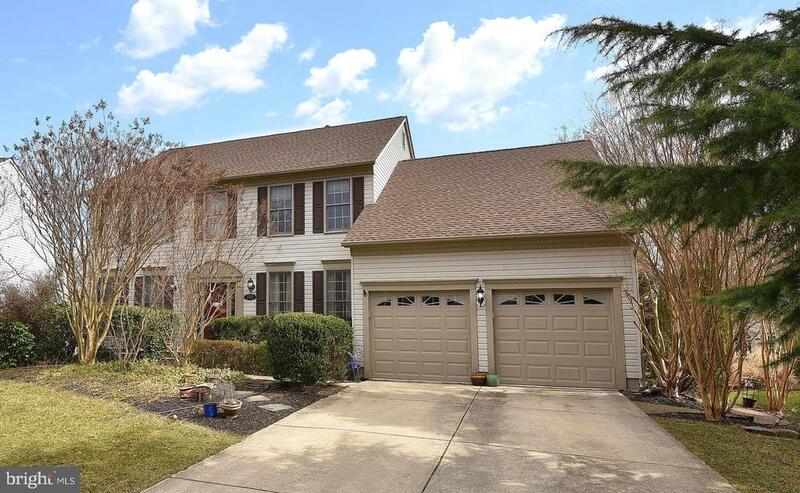 All Crofton homes currently listed for sale in Crofton as of 04/23/2019 are shown below. You can change the search criteria at any time by pressing the 'Change Search' button below. 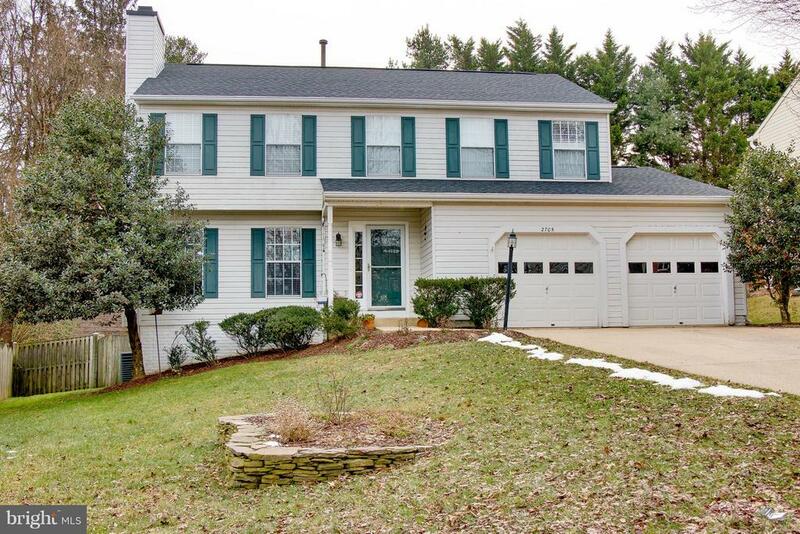 If you have any questions or you would like more information about any Crofton homes for sale or other Crofton real estate, please contact us and one of our knowledgeable Crofton REALTORS® would be pleased to assist you. 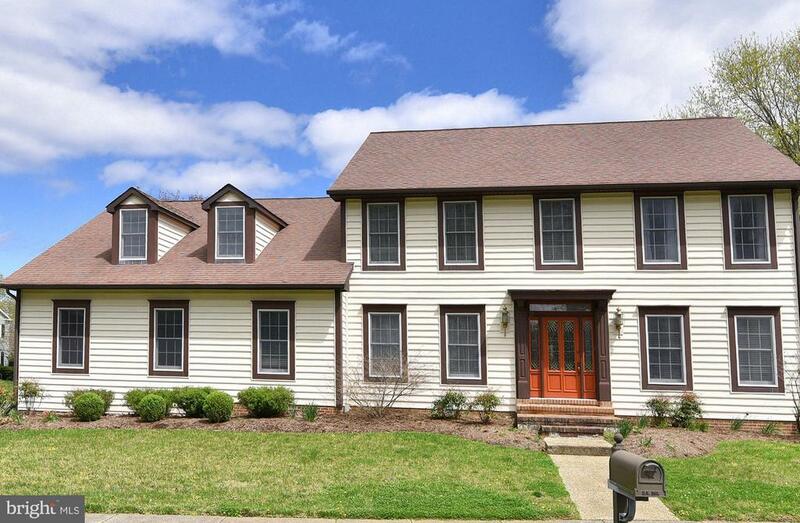 "CHAPMAN FARM at CROFTON - Largest home in the neighborhood! From the moment you walk thru the front door, the feel warm and welcome. 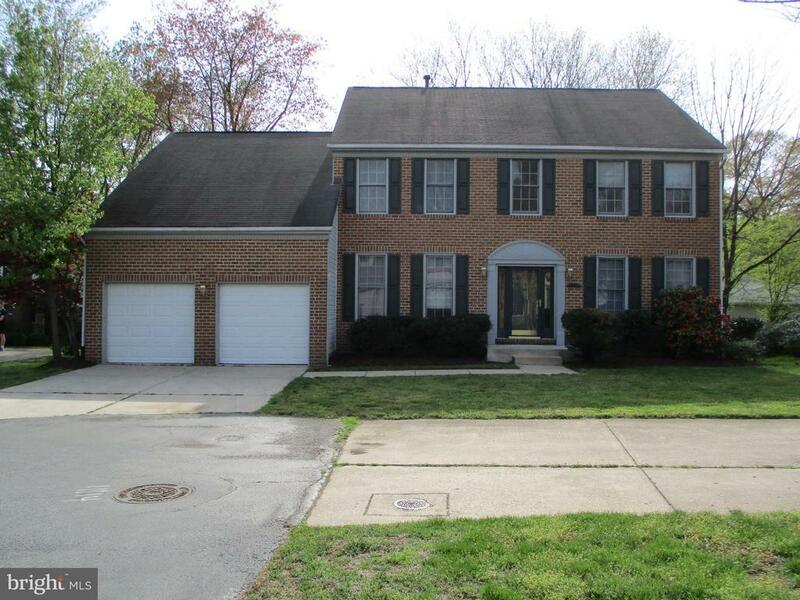 The open, spacious family room and kitchen are wonderful for entertaining. 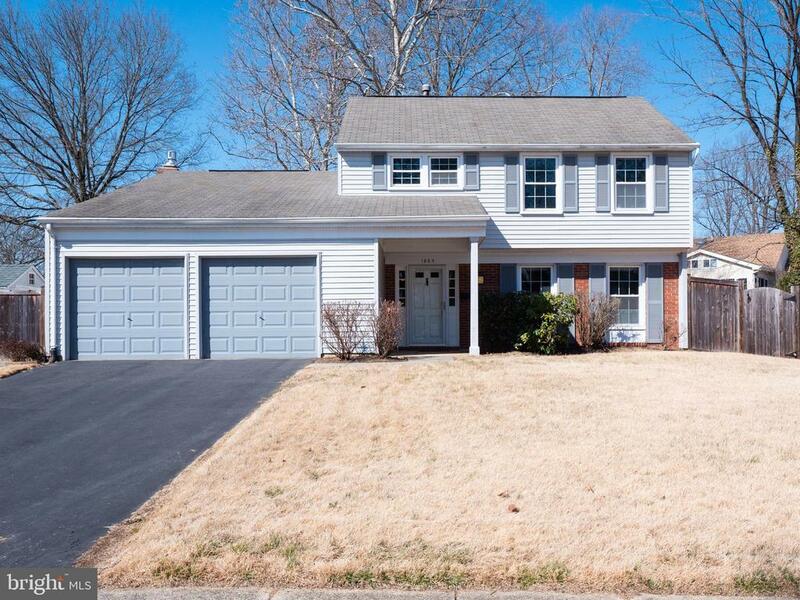 This home has been freshly painted and has new carpeting installed. Enjoy relaxing evenings in your 3 seasons room overlooking the open air deck and the fenced in backyard. 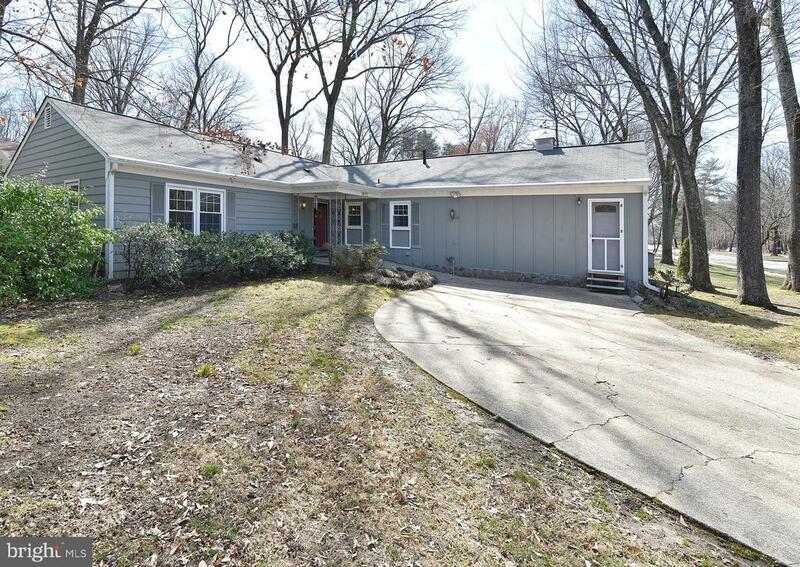 The wooded lot backs to common area on a cul-de-sac so there's no thru traffic. Back inside, you'll love the study located in the back of the house just off the kitchen, great for privacy. 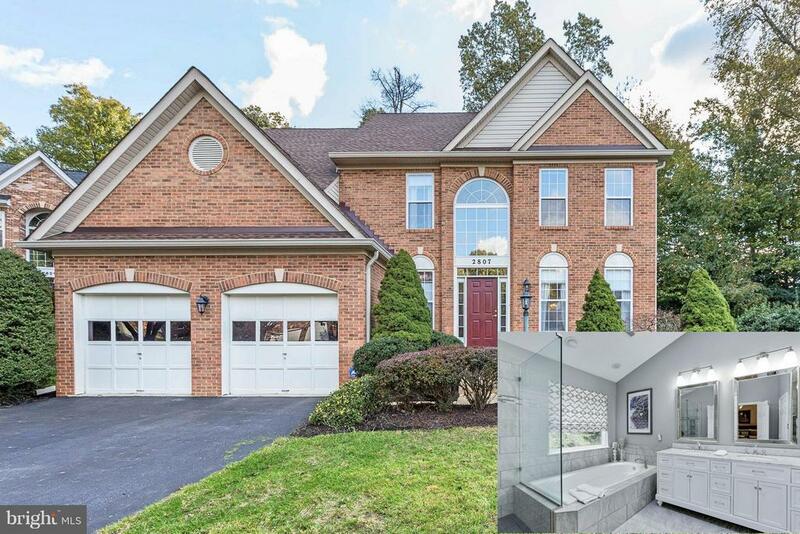 Upstairs you'll find the 4 bedrooms and 2 full baths including the master bath which has been completely redesigned with luxurious soaking tub, large shower with seamless glass and double vanity with Carrera Marble. Need lots of storage? No problem. 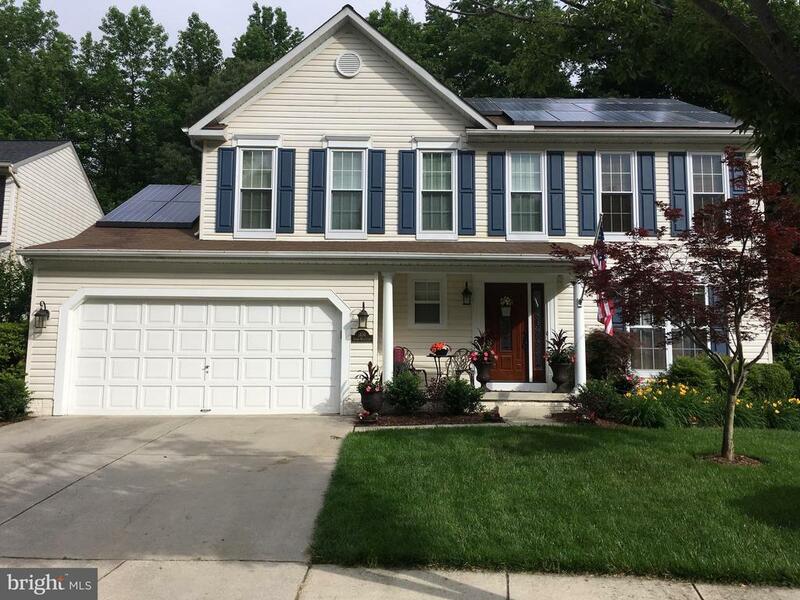 This home provides lots of closet space, linen closets and two utility rooms!" 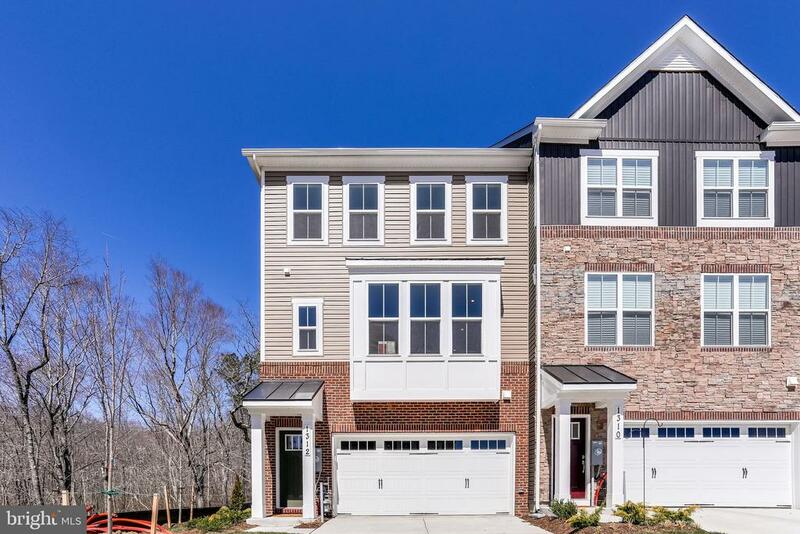 "Welcome home to the Willows of Crofton, located inside the Triangle and move-in ready. 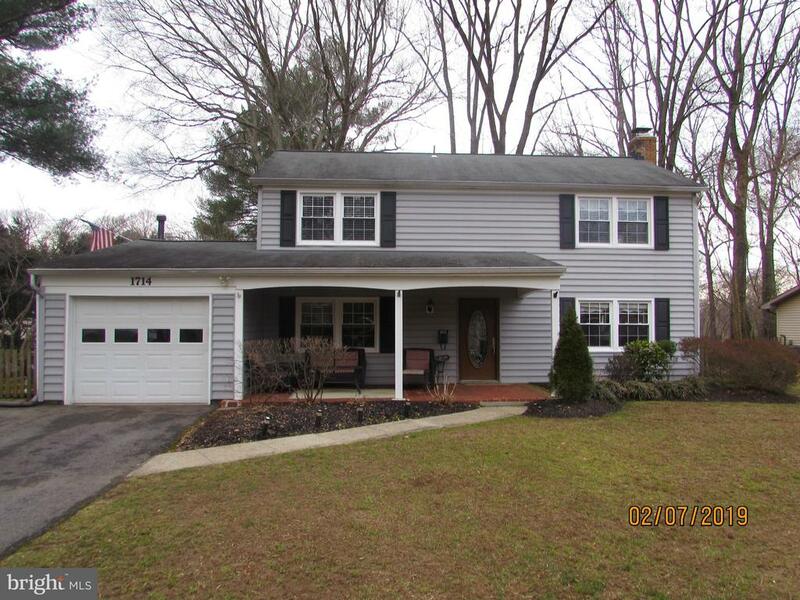 This beautiful home is well maintained, freshly painted, new carpet, refinished hardwood floors, new roof and siding (2017) and new kitchen appliances (Dec. 2018). 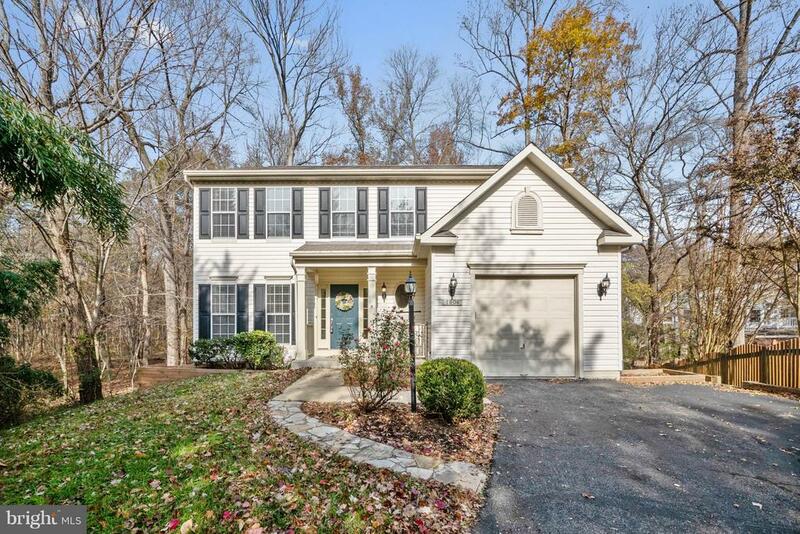 Open floor plan with fireplace and eat-in kitchen, formal dining, home office, half bath and living room all on the main floor. 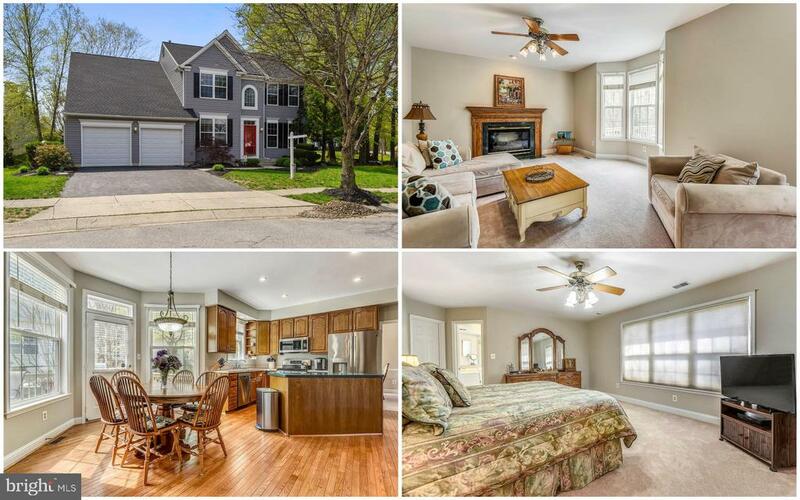 Head upstairs to a large master suite with oversize tub, separate shower and large walk-in closet with a well-disguised exceptional attic storage area. The three additional bedrooms feature custom closet organizers and the fourth bedroom has a walk-in closet. 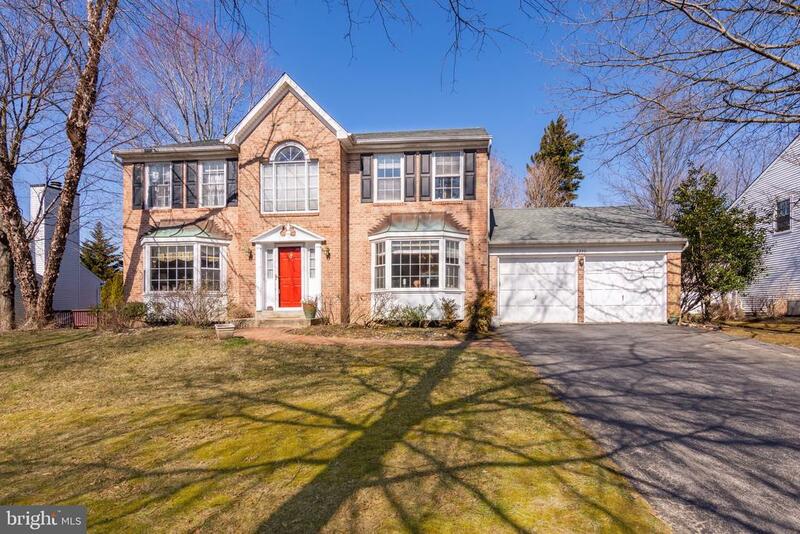 The basement is complete with a great entertaining space including wet bar, lighted cabinetry, second gas fireplace, full bath, large closets, including cedar closet, and a separate flex space; perfect as an au pair, in-law or teen suite. 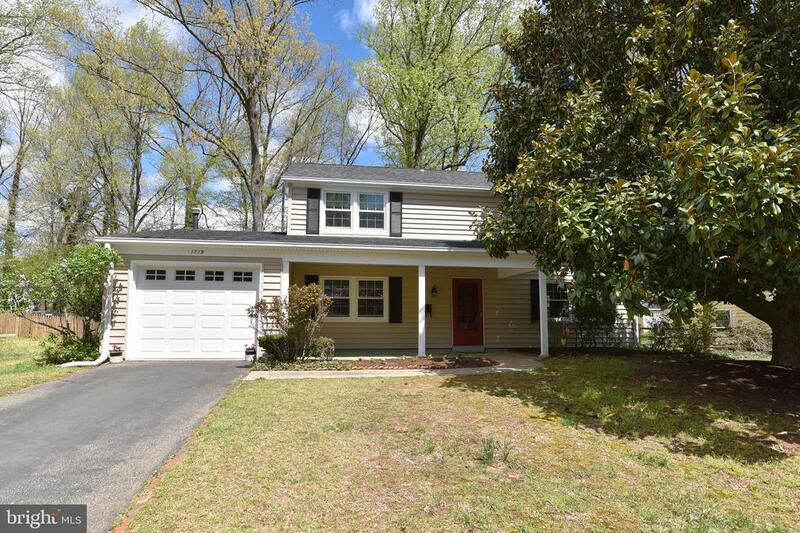 Extended two-car garage includes workbench and cabinets. 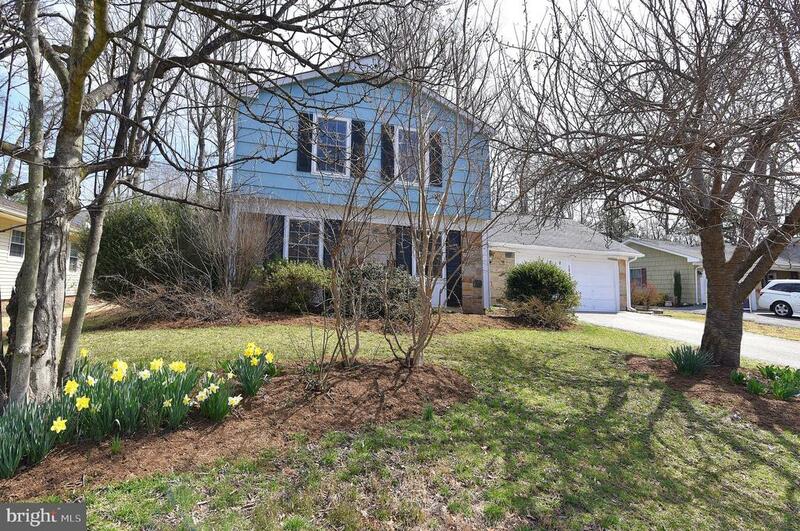 An easy to maintain yard with a large deck and a grill tied into the home~s natural gas line complete this dream home. The cul-de-sac neighborhood has sidewalks and a community playground. 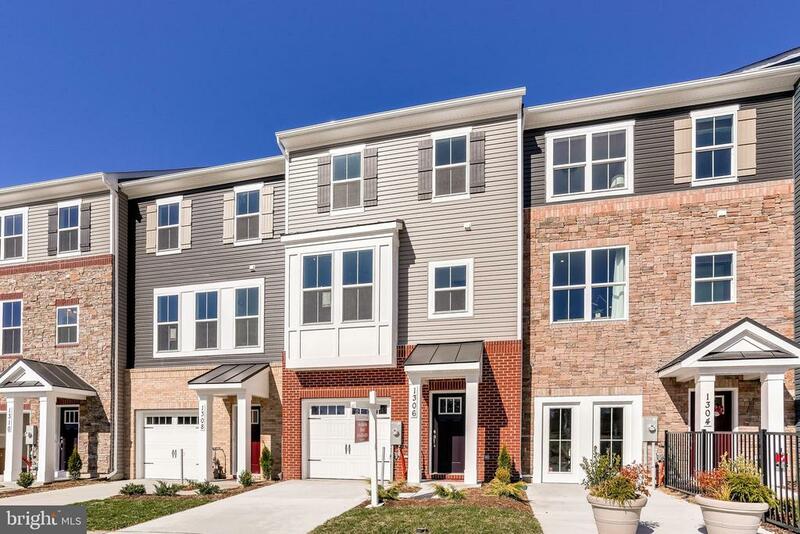 Enjoy the amenities of Crofton, while being close to all that Annapolis, Baltimore and DC has to offer." "Luxury living at its finest! 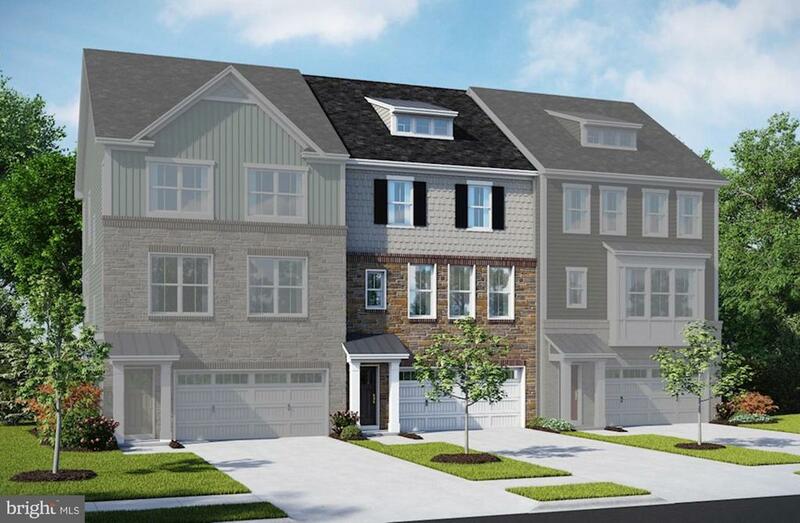 Come home to this beautiful NEW construction by Beazer Homes at the Exclusive Riverwalk At Crofton! 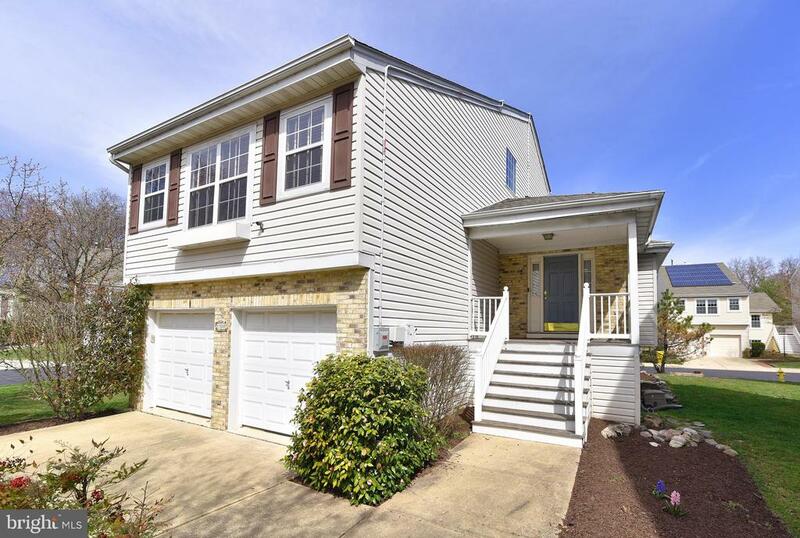 This Annapolis Model townhome is ready for immediate move in! 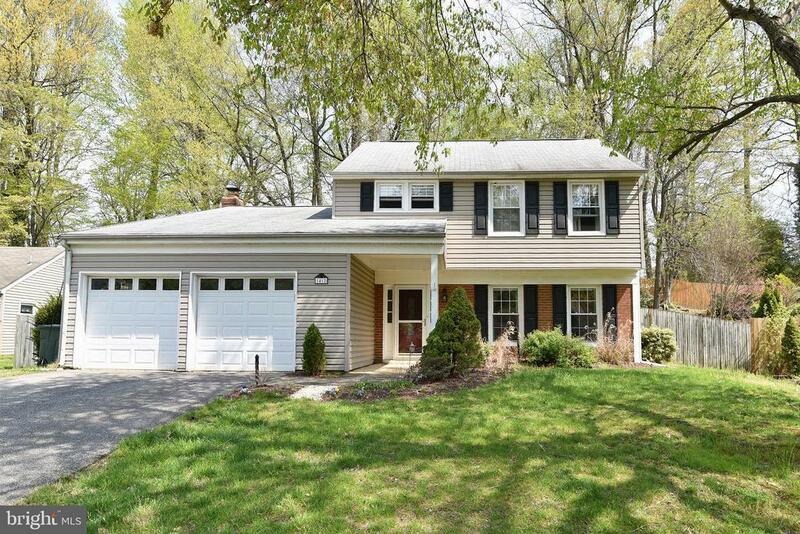 2,320 square feet of LUXURIOUS, MODERN and OPEN SPACE including lots of extra natural lighting, gourmet kitchen with ceiling-high cabinets, granite countertops, over-sized breakfast bar, stainless-steel appliances, separate formal dining area, upgraded hardwood floors across the main level and deck. 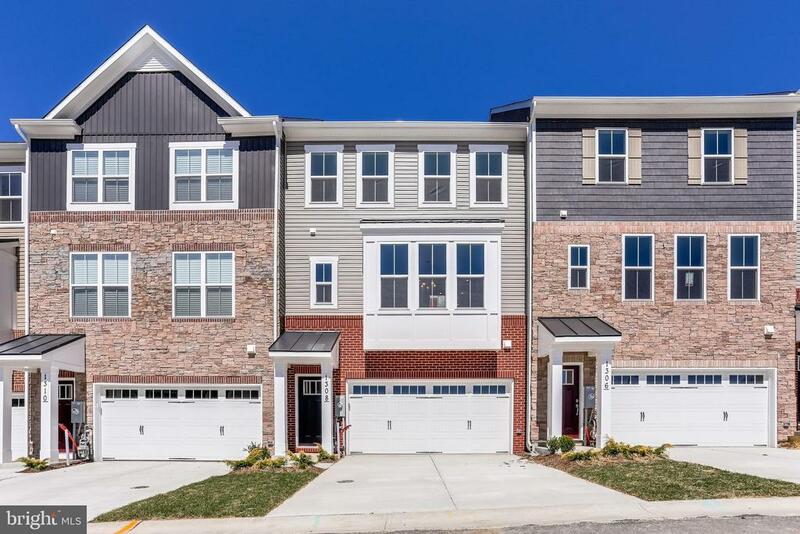 When you come home, RELAX in your upper level HUGE master suite with a super spacious walk-in closet and LUXURIOUS bathroom with upgraded ceramic floor/wall tiles and separate soaking tub and shower. Want more? How about a bedroom-level laundry! And when it's time for action, the lower level offers a perfect space for an exercise, gaming, entertain or office. 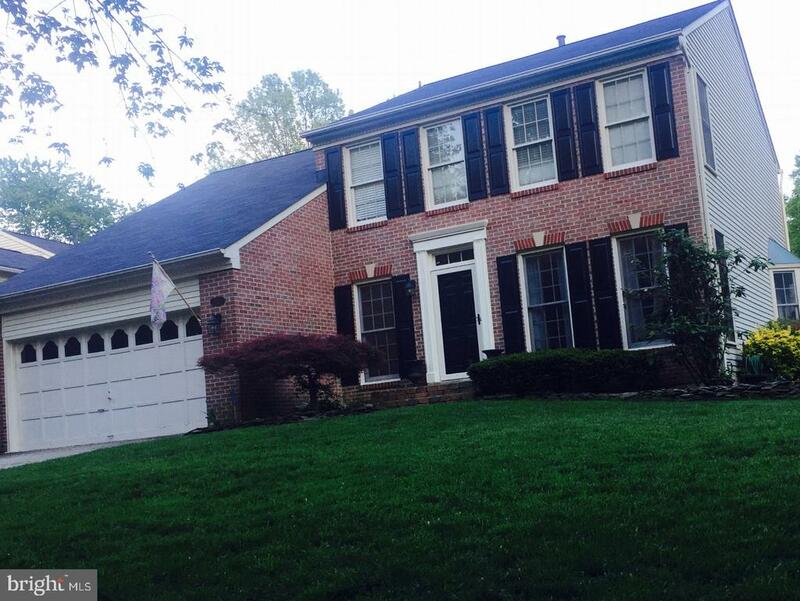 The HOA includes ALL exterior maintenance so that you can focus on enjoying life! 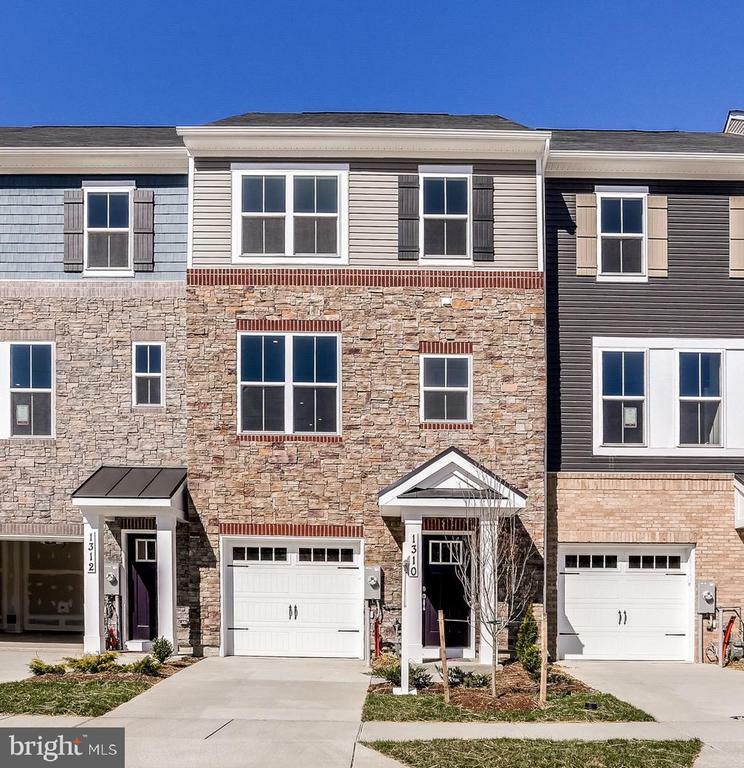 Beazer Homes Riverwalk at Crofton offers the ONLY new construction townhomes with access to the highly anticipated Crofton High School and all other schools have an 8+ rating (out of 10)! Enjoy the community tot lots or shopping at Waugh Chapel! 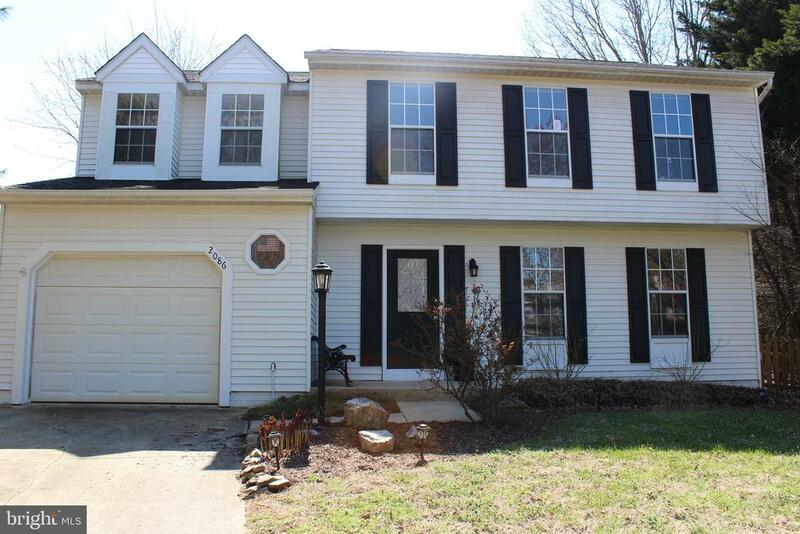 Call us today for a tour of this home and the community before it is gone! HOT! HOT! HOT!"